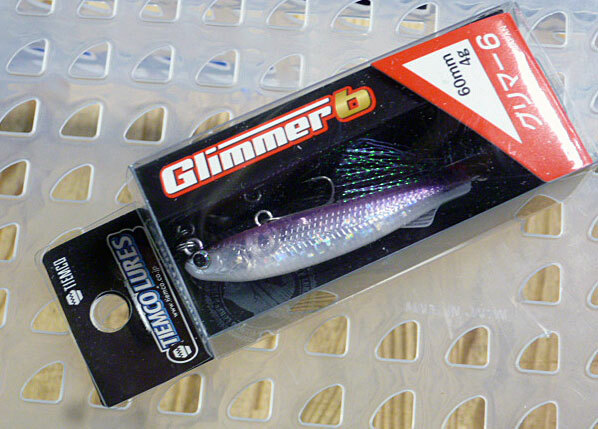 A unique hard plastic bait specially designed for Mid Strolling technique. 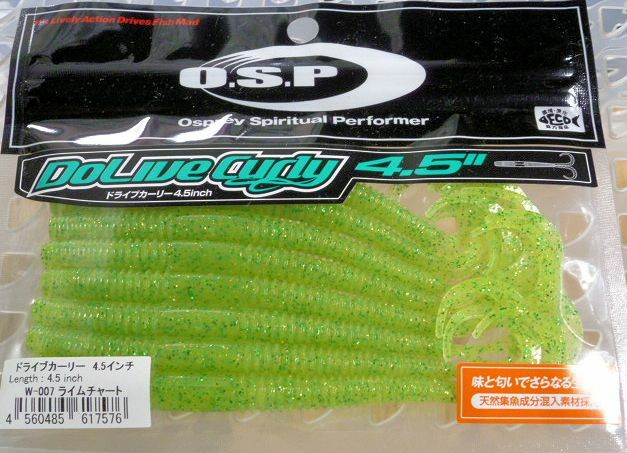 We found that we sometimes miss a bite when using a soft plastic bait with jig head. This makes attractive stable rolling action with treble hooks. The front hook is fixed by magnet so the bait goes on a straight line.